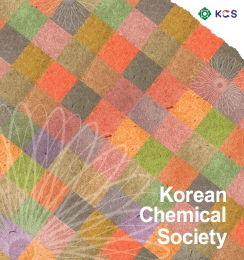 The Korean Chemical Society, as an academic organization, promotes research and education in the field of chemistry and the chemistry profession as a vital resource for Korea's economic and social development. The Korean Chemical Society is trying to help actively Korean chemists and contribute to the prosperity of all humankind in the 21st century. 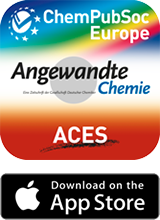 The philosophy of the Society is captured in the catchphrase, "Green Chemistry, Clean World".